It is the members and visitors of the Hunters Hill Club that make us an important part of this community. 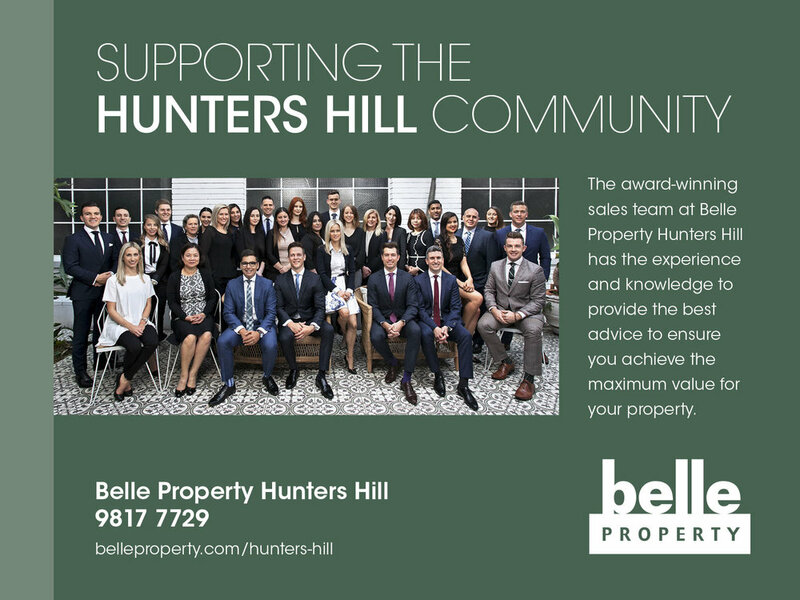 The Hunters Hill Club take its responsibilities to its patrons and the community at large seriously, in ensuring the ongoing viability of our club and its facilities and services to our members and the wider Hunters Hill community. We exist because of our members, so we want to ensure we act with integrity and honesty in all business interactions, in the best interest of our members and the community. We do this through our diligent management, great team members and by listening to our members, guests and our stakeholders to better service their needs.